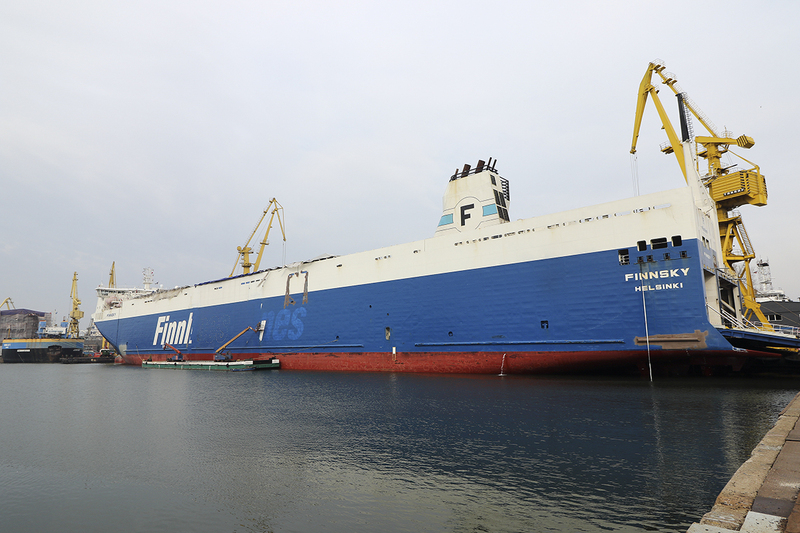 Finnlines has entrusted Remontowa Shiprepair Yard SA in Gdansk, with the task of lengthening its two ro-ro vessels Finnbreeze and Finnsea, as a continuation of the lengthening programme executed at the Polish yard. 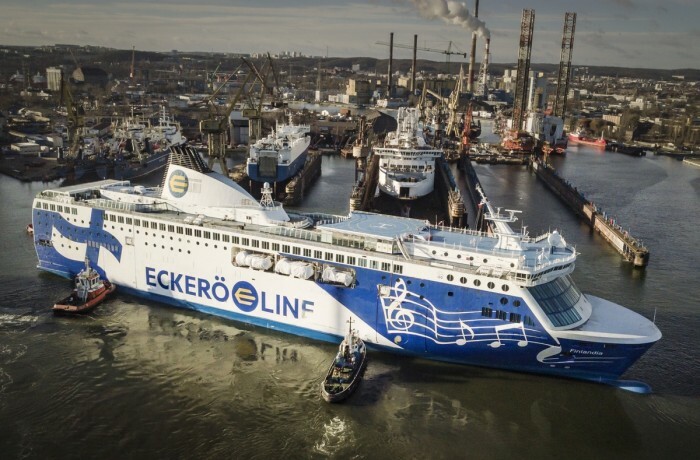 The Finnlines’ EUR 70 million Energy Efficiency and Emission Reduction Investment Programme started in 2017 with the lengthening of its four ‘Breeze series’ vessels: Finntide, Finnwave, Finnsky and Finnsun with an option for two additional ones. 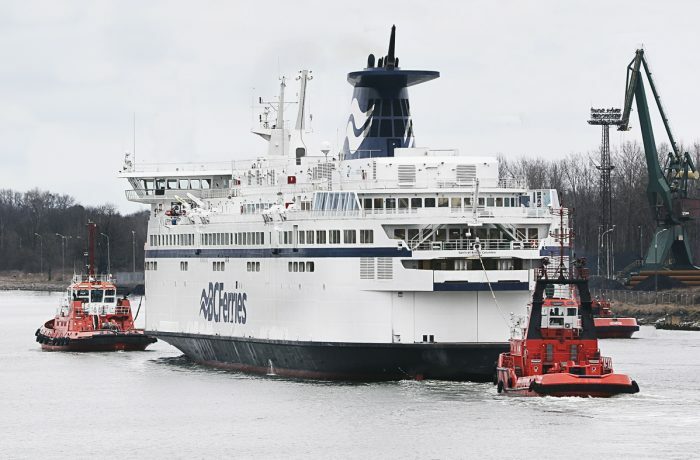 Finnlines has now decided to exercise the option for the lengthening of Finnbreeze and Finnsea. Thanks to the lenghtening, the vessels will become more energy efficient and environmentally friendly by cutting emissions. Each one is to be lengthened with an approximately 30 m long insert, weighing some 1,500 tons each. After the modification the vessel is 217.7 metres long and has a capacity of around 4,200 lane metres. The project has been executed on schedule. 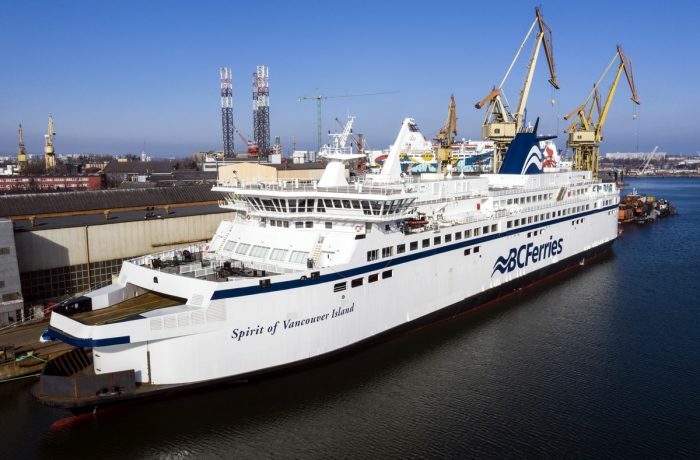 The first two vessels have already been converted at Remontowa, while the third one is scheduled to departure by the end of March. The fourth vessel is expected to arrive in April and will be lenghtened by the end of May, whilst the lengthening of Finnbreeze and Finnsea will be carried out in September–December 2018. 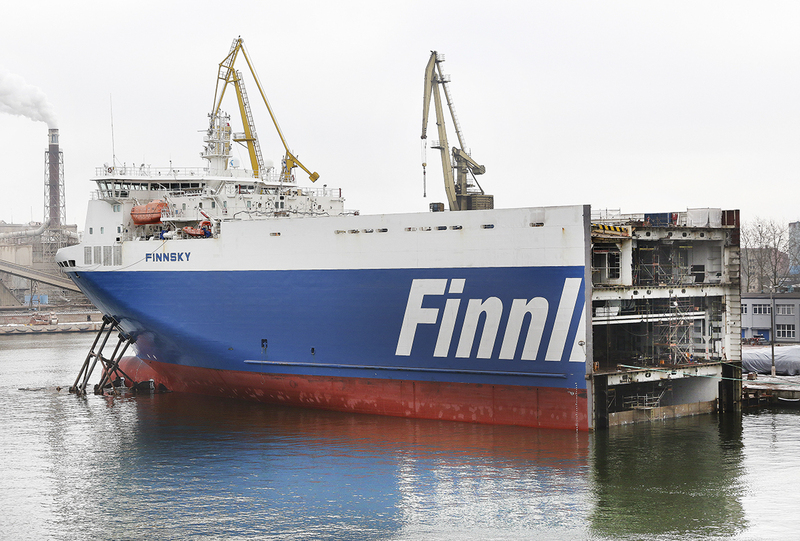 – These two lengthened vessels in addition to the previous four, will help us meet increased demand and enable us to serve our customers more efficiently – says Tom Pippingsköld, CFO of Finnlines. – One of our strategic decisions is to focus on improving our operational performance. This decision to lengthen another two vessels will help us to increase competitiveness and improve efficiency of capital employed on our fleet. This investment is also in line with sustainable development: by increasing our energy efficiency further we will contribute to reducing emissions per transported tonne – he emphasizes. The most important task is to lengthen the ship by 29.5 m, as well as to adjust the new insert to the existing hull. It has proved to be a great technological challenge. In the final phase of the project, the ship is delivered to the owner according to the rules and rigour being very similar to those applied to new ships, as virtually all ship systems are discontinued due to cutting of the hull. All the sections must fit to the last millimetre, with surgical precision. 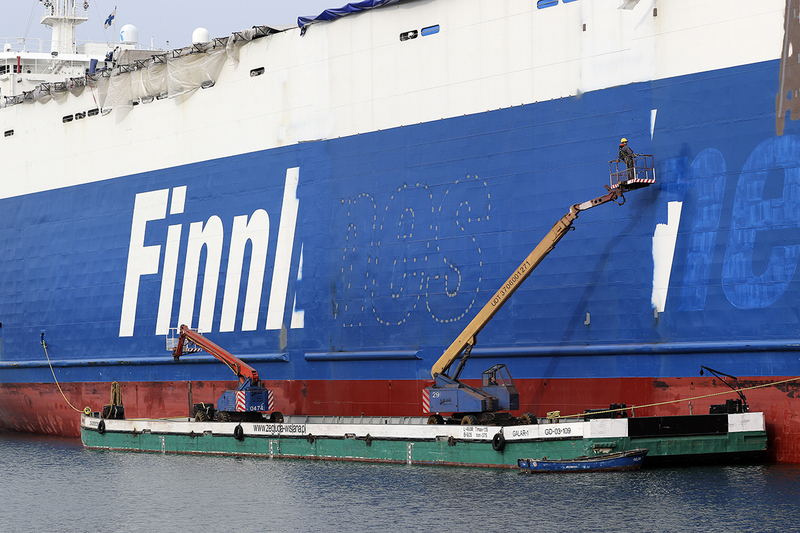 As Michal Habina, the CEO of Remontowa SA explaines, the lengthening of the Finnlines’ ro-ro vessels is of primary importance for the shipyard. 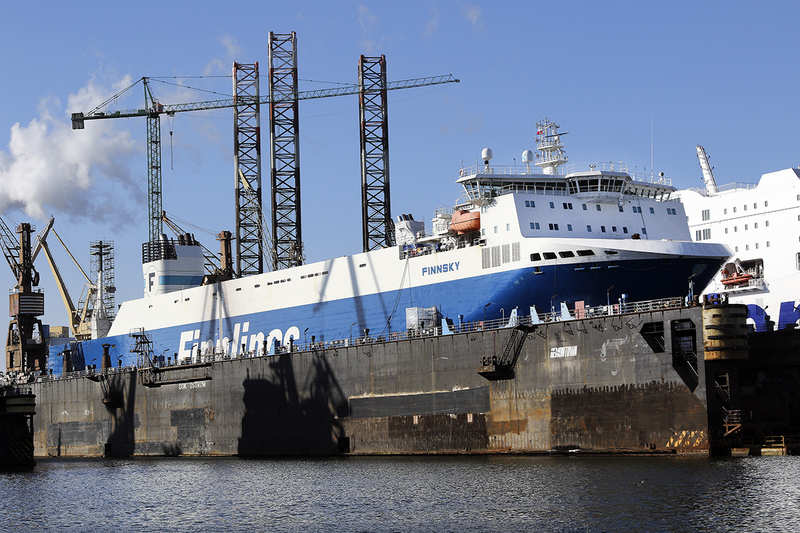 Remontowa has vast experience and a long track record in lengthening or shortening projects as well as in virtually any kind of ships’ conversions. 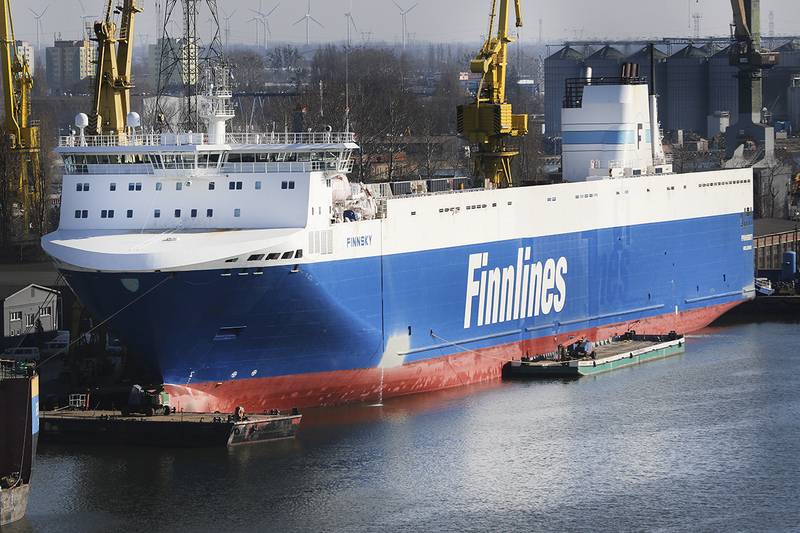 – Good cooperation between Remontowa and Finnlines has continued for years – Habina emphasizes. – We have already converted its vessels as Finnpartner, Finntrader and Finnclipper. 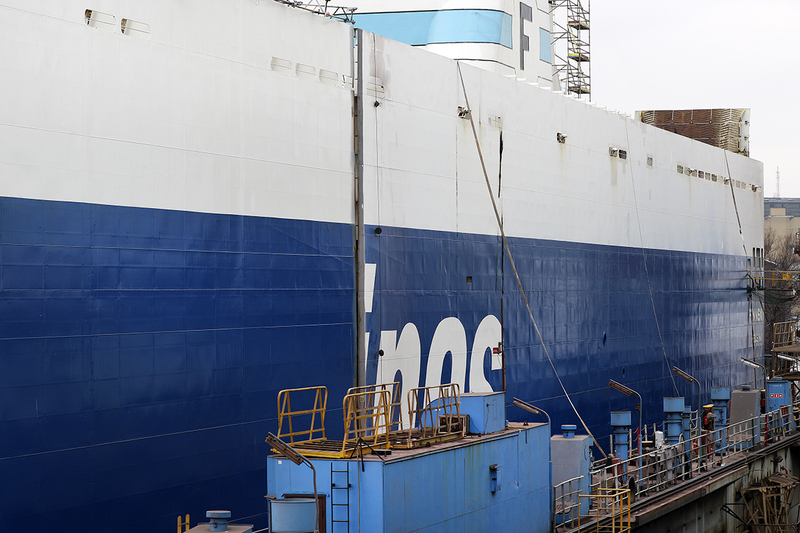 Many other Finnlines-operated ships have also been serviced and modernized in our docks. We are very happy, to help the renowned Finnish owner to make his ro-ro fleet both more efficient and more friendly for the environment – he adds.